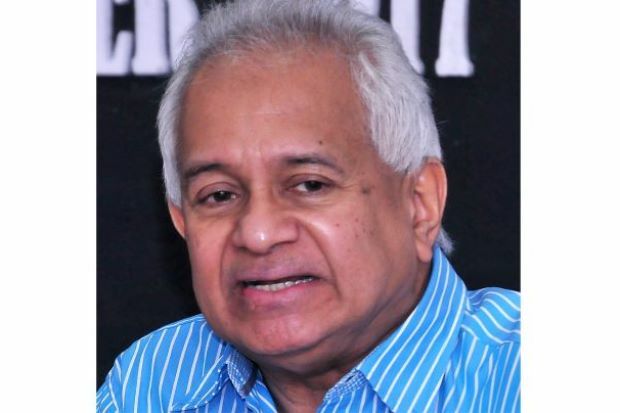 PETALING JAYA: The Yang di-Pertuan Agong, Sultan Muhammad V, has consented to the appointment of Tommy Thomas (pic) as the new Attorney-General (AG). In a statement, the Comptroller of the Royal Household Datuk Wan Ahmad Dahlan Ab Aziz said the King, on the advice of the Prime Minister, has given the approval to the appointment of Thomas as the AG according to Article 145 (1) of the Federal Constitution. The Agong, said Wan Ahmad, has also called on Malaysians to accept the appointment of the AG, adding it should not create conflict as every Malaysian should be treated fairly regardless of their race or religion. “The appointment would still continue to uphold the special privileges of the Malays and bumiputra as well as Islam as the religion of the Federation,” said Wan Ahmad. He said the Agong has also approved the termination of Tan Sri Mohamed Apandi Ali as AG after taking into consideration the views of the Malay Rulers on three issues. 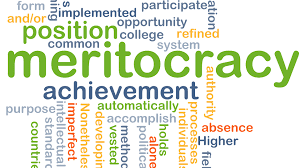 These issues are the appointment of the AG, the rights of the bumiputras, and the rule of the Council of Rulers as stated under Article 153 of the Federal Constitution. “The King has also expressed his disappointment (dukacita) and worries on media reports of late that were inaccurate and negative in nature, which could threaten the peace and harmony in the nation. “The King has the obligation to uphold the Federal Constitution and preserve the rights of the Malays and bumiputras, as well as to protect Islam,” he added. Prime Minister Tun Dr Mahathir Mohamad, on May 14, announced that Apandi was told to go on leave and would be temporarily replaced by Solicitor-General Datuk Engku Nor Faizah Engku Atek. The proposal to appoint Thomas as AG had sparked a disagreement with the King, but Dr Mahathir was adamant and submitted only Thomas' name to the King. However the Agong insisted on more than one name, according to sources close to the royalty. Malaysians expressed their joy and gratitude to the Yang di-Pertuan Agong, Sultan Muhammad V, for giving his consent for Tommy Thomas to be appointed the new Attorney-General (AG). On The Star Online Facebook page, Thomas’ announcement received 291 shares, and 2,100 likes within an hour of the news breaking early Tuesday morning. John Doraisamy said Malaysia and Malaysians were moving in the right direction. “Happy to be 1Malaysia without racism,” he posted. “Thank you to His Majesty YDP Agong for your royal consent. Congratulations to the new AG!” he said. Justin Tan said Malaysia had reached a new milestone with Thomas' appointment. “Everyone should be treated equally and fairly regardless of their race or religion. “Hope this signifies a true Malaysian society based on merit that will push the country forward to becoming the next powerhouse in the region,” he said. Meanwhile, Facebook user Rajasegaran Subramaniam called for the Federal Constitution to be made a compulsory subject in schools and universities due to the controversy surrounding Thomas’ appointment. “It is pain in the eyes witnessing so called new Malaysia citizens commenting on sensitive issues without any ideas on what they are even commenting. “(The) past two days was one hell of a rollercoaster ride because of ignorant comments from ‘new Malaysia’ citizens,” he said. In a letter dated June 4, but released early Tuesday (June 5), the Comptroller of the Royal Household Datuk Wan Ahmad Dahlan Ab Aziz said the King, on the advice of the Prime Minister, has given the approval to the appointment of Thomas as the AG according to Article 145 (1) of the Federal Constitution. The King, said Wan Ahmad, has also called on Malaysians to accept the appointment of the AG, adding it should not create conflict as every Malaysian should be treated fairly regardless of their race or religion.